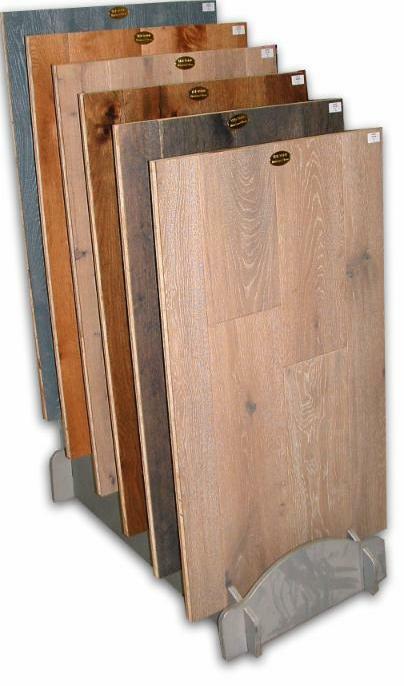 For engineered wood flooring in Dartmouth, Kingsbridge, Salcombe and Totnes in the South Hams in Devon. 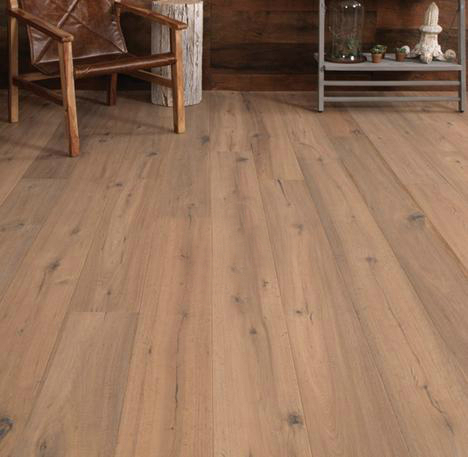 Brimming with character, the Warehouse range combines wide planks and a hand-worked, undulating surface for a modern yet authentic take on hardwood flooring. Crafted with slow grown European oak and harvested with FSC® certification, it's easy to maintain yet strikingly beautiful. The new display is now on show in our first floor showroom. You are welcome to borrow the large samples to try them in your room at home or on site.